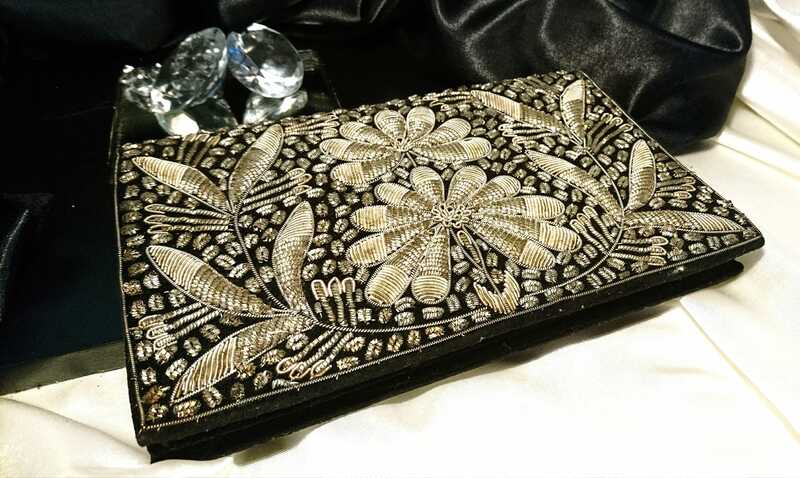 A gorgeous early 20th century evening bag. 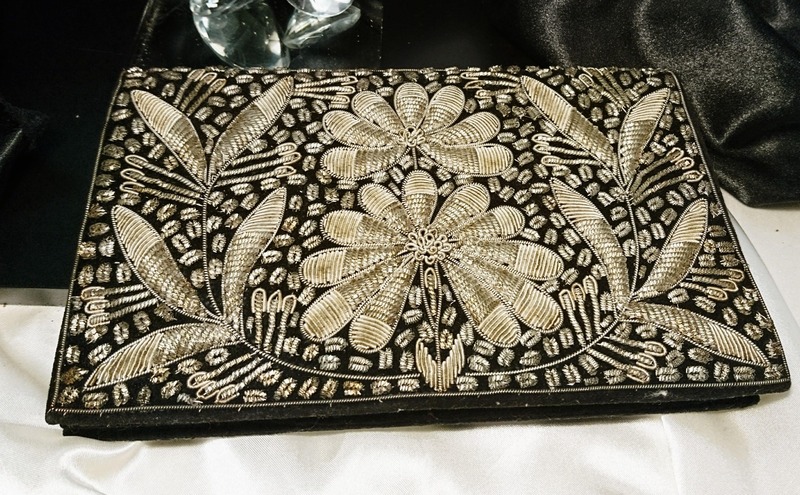 This lush clutch bag is made from velvet and adorned with Indian metal thread decoration. 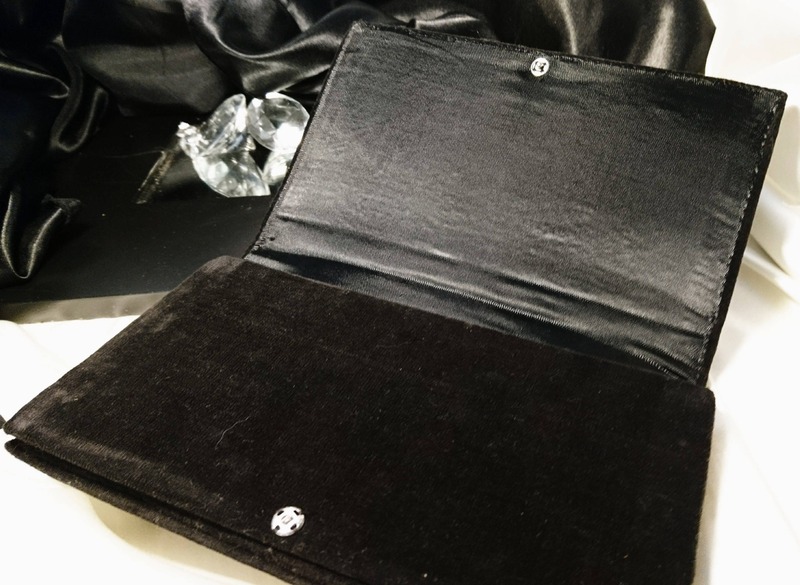 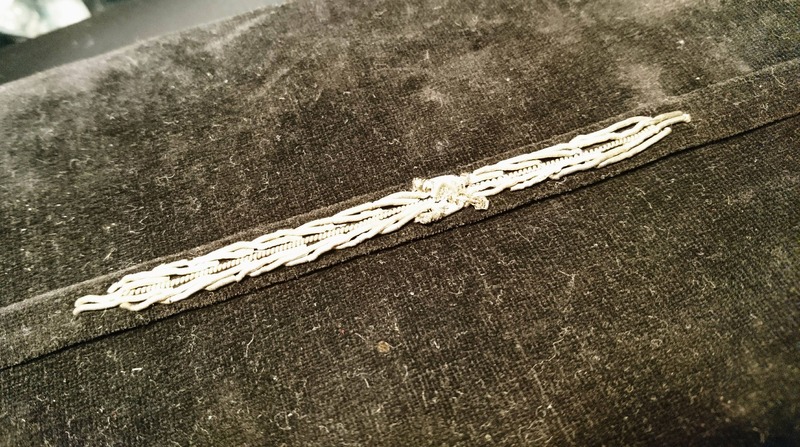 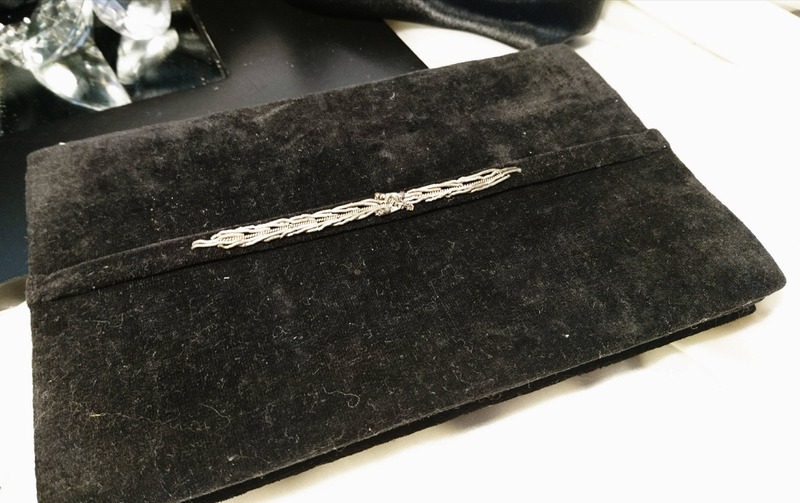 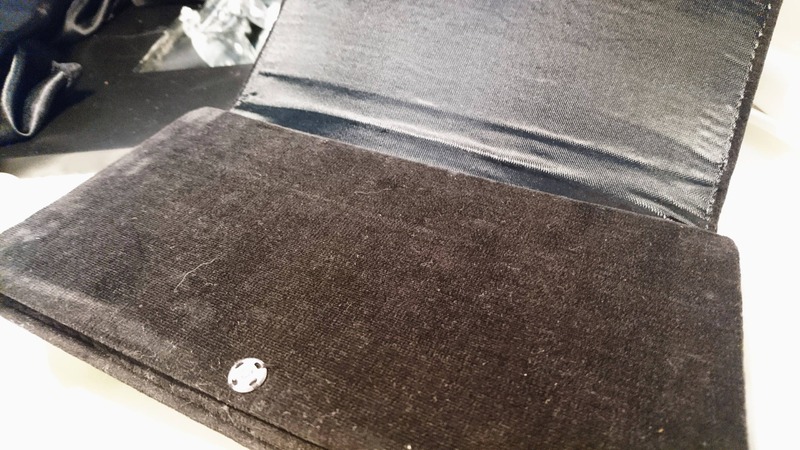 It has an indian metal thread strap at the back for carrying around, it is a flap style and has a small press stud closure, the inside is lined in a rich black satin. 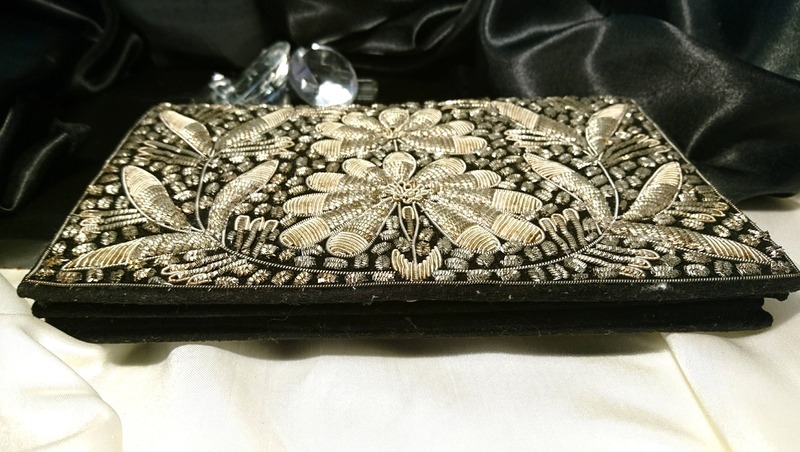 Absolutely beautiful art deco evening bag, approx 8" width and 5" height.